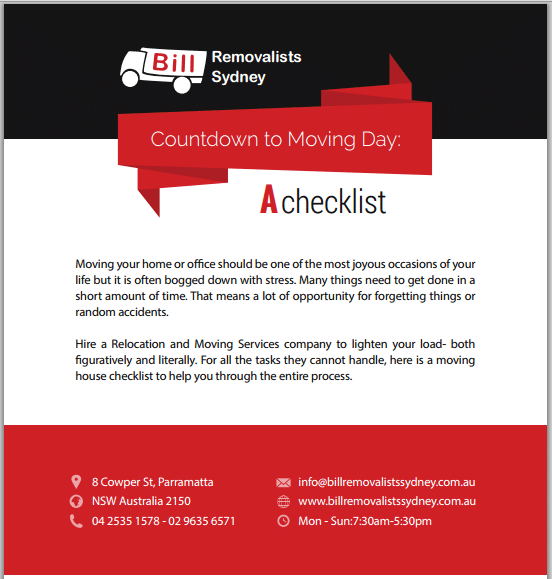 Bill Removalists Sydney (BRS) is a local removal company that helps individual and businesses relocate your home or office to new addresses in all Sydney suburbs and from Sydney to other cities in Australia. 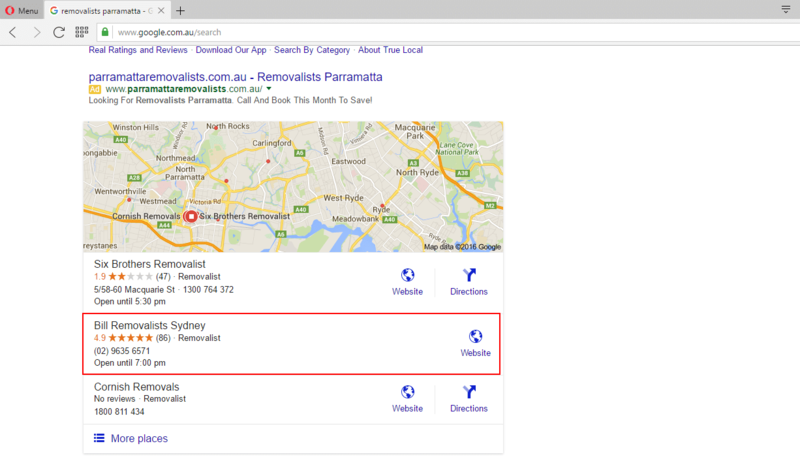 In late 2013, Bill Removalists Sydney realised its website was not performing well despite it being managed by a third party SEO agency. Bill went online and after researching Google he employed Result Driven SEO to help. 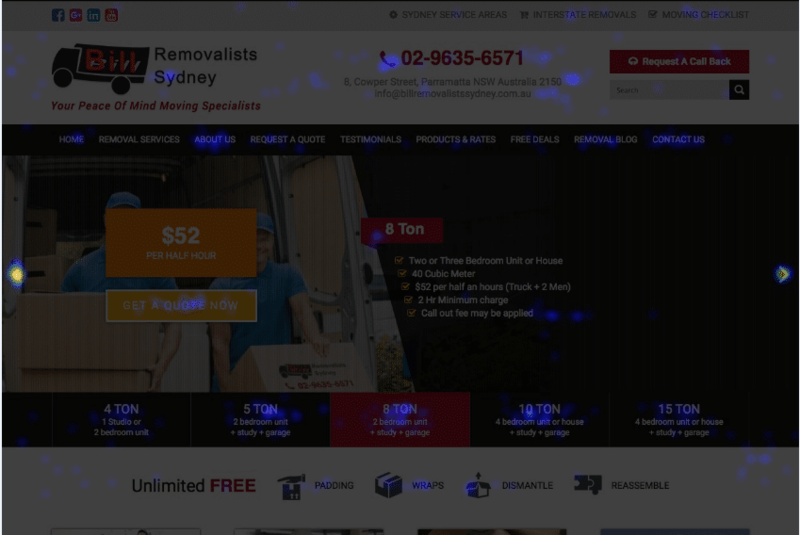 We found Bill Removalists Sydney’s website was being penalised by Google as a result of low quality, irrelevant back links . After carefully auditing the site, we didn’t think that the old domain www.aaabillremovalist.com.au had any chance of a full recovery because of the high quantity of low and irrelevant backlinks built by previous SEO agencies. We decided to quickly move this website to a new domain www.billremovalistssydney.com.au and get the new site indexed by search engines. We deindexed the old domain and removed all connections between the old and the new domains so Google could not see any association between the two. We set up new accounts for the new domain—Google Analytics, Google Webmaster Tool, social media account links —to leave no track of the old domain’s footprint. We extensively researched appropriate keywords for all of the service pages on the website and for all targeted suburbs, and we also did comprehensive long-tail keyword research to find out which search terms that users use to search for information related to BRS’s main services. Using our comprehensive keyword research, we devised a strategy to help BRS target all the important suburbs in Sydney and interstate removal routes from Sydney to other cities. The keyword research not only covered short-tail but also long-tail keywords for blog content development. How their advertising is working? What keywords they are targeting? Where they promote their websites? Gaining insights on what and how competitors are doing gives our team and the client, insights into how to surpass them. We gradually built more pages for BRS by creating a separate webpage for each suburb with unique content. website with 100 pages has greater traffic than a 10-page website, simply because it offers more topics that users could search on. We applied this strategy to BRS’s local suburb service pages. Sydney has hundreds of suburbs and we covered them all. After extensive research on the industry and BRS’s biggest competitors, and also after interviewing BRS themselves, we were able to identify BRS’s strengths and value proposition—their key differences from their competitors. We then highlighted these key selling points on the website home page and all subpages to ensure that their target prospects would be able to view it easily from wherever they landed on the website. We rewrote benefits-driven copy so it placed users at the centre of benefits. Our goal is to create a website that users can quickly find the information they need more easily. We ensured there was proper indexation using sitemaps, pagination, no-indexing tags and the reconciliation of all duplicate content. We created individually crafted, uniquely written Meta Titles, Meta Descriptions, and Heading tags for all pages. By optimising the site’s title tags, meta description tags, heading tags and content to include targeted keywords, we were able to increase the search traffic. 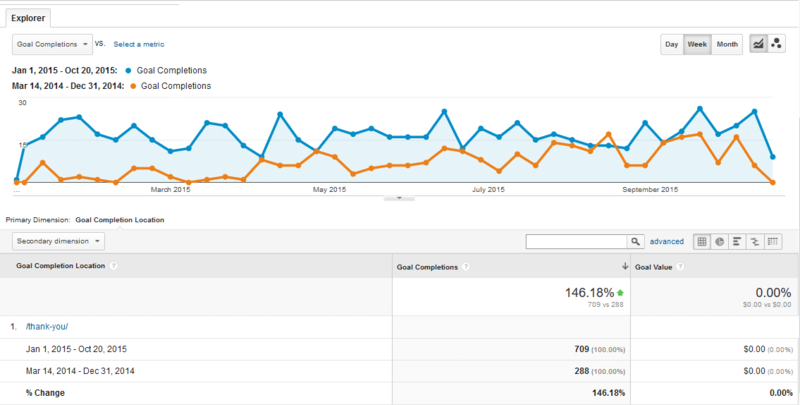 We improved the website’s load times for proper SEO on both desktop and mobile devices. 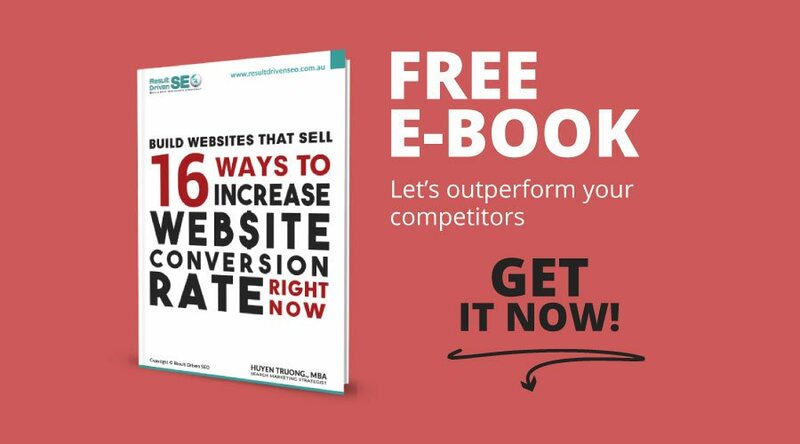 This is one of the key elements to increase the website ranking performance. As part of our local SEO works, we helped BRS to ask their existing and future clients for real testimonials that could be published on its website, and to leave reviews on its Google Plus Local account. We understand that businesses with large volumes of positive reviews rank higher than those with few or negative reviews. Increased referral traffic: BRS gains referral traffic from not just Google Plus Local but Gumtree.com and other local review sites as well. Greater brand authority: When people read great reviews about the BRS brand, they are more likely to have a great impression of BRS’s business, and to spread the word to their friends and family. Gained critical feedback opportunities: Sometimes doing business isn’t perfect. In both positive and negative reviews of BRS’s operation, BRS finds critical pieces of feedback that they can learn from and use to make their business even better. We rebuilt BRS’s website as part of our SEO premium package to enhance the look, functionality, user experience and conversion optimisation. The website is now well optimised for both desktop and mobile devices. According to our experience, no matter how much traffic you drive to the website, if it doesn’t sell, it doesn’t work. 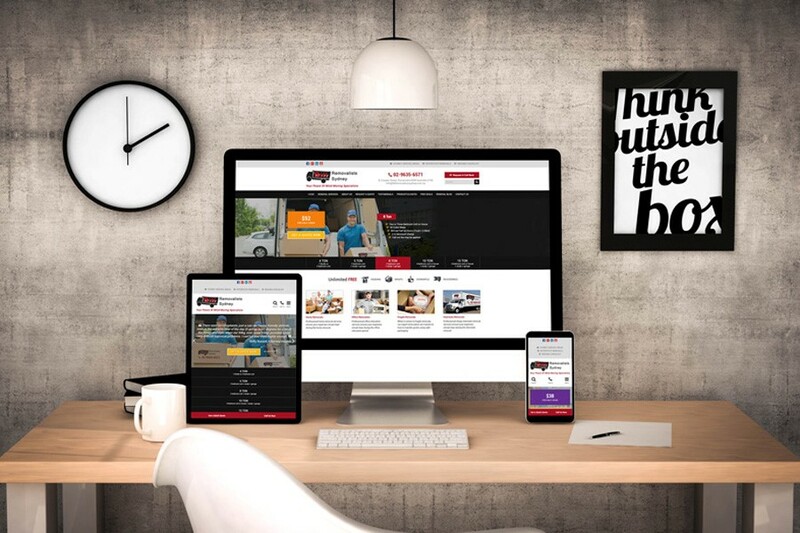 From our research on Bill Removalists Sydney’s target audience, their market persona, content voice and our extensive long-tail keyword research we proposed a content plan that is designed to promote Bill Removalists Sydney as an industry thought leader. 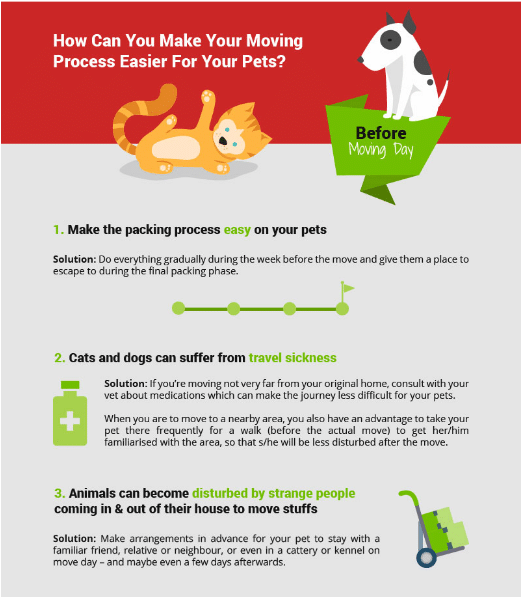 Through this research we also uncovered additional opportunities for long tail search traffic. 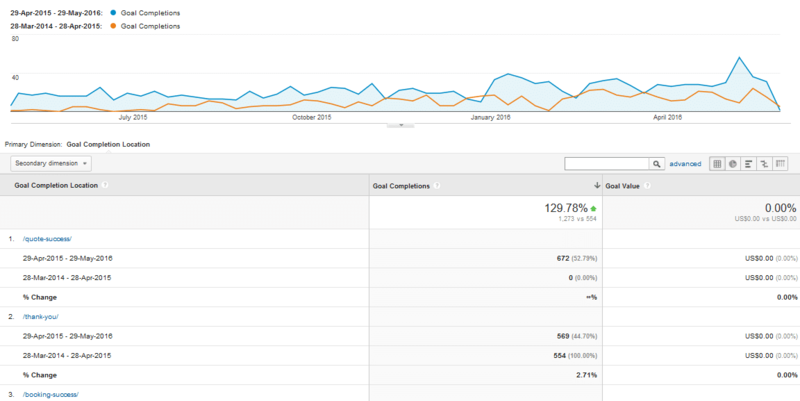 Using visitor surveys and analytical reports, we developed content topics that BRS’s audience was interested in. This allowed us to better connect with existing audience members and generate more leads. To help increase engagement we taught Bill Removalists Sydney how to fine tune their writing style to encourage more commentary and questions from their visitors. Incoming links from other websites are an important SEO ranking factor to search engine optimisation. Poor quality links won’t just decrease your traffic or ranking, they also damage your domain and potentially attract penalties from Google and other search engines. We set up conversion tracking: click tracking, mobile phone tracking, call tracking for the campaign. We implemented A/B testing models to identify which elements work better than others and we constantly tweaked the landing page elements to increase the conversion rate. The results of our user surveys and split tests enabled us to develop a more efficient means of directing visitors to the products they are most interested in. The result? 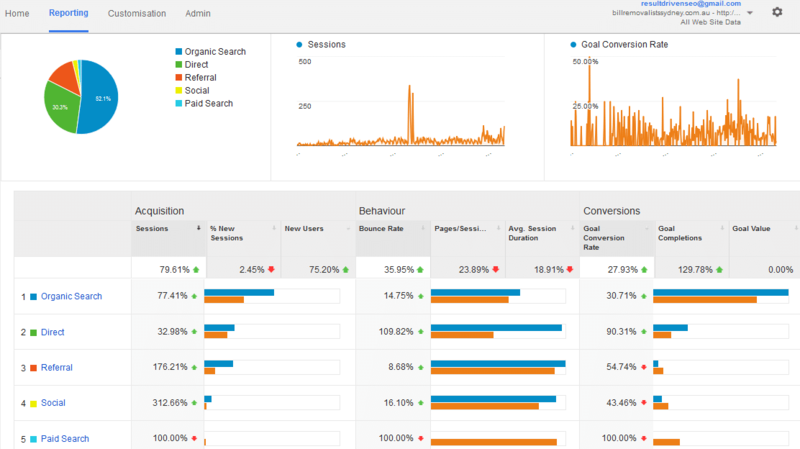 An 146% increase in conversions!